Make a lasting impression with the Yaris from Canberra Toyota. 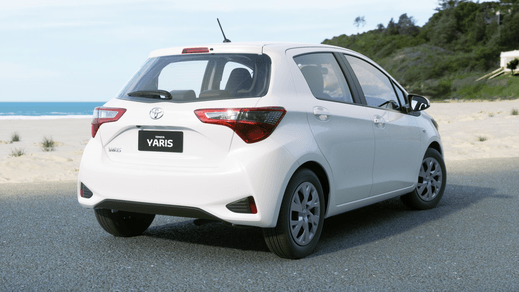 With its sleek European styling, it's the car that can't help but capture attention wherever it goes. 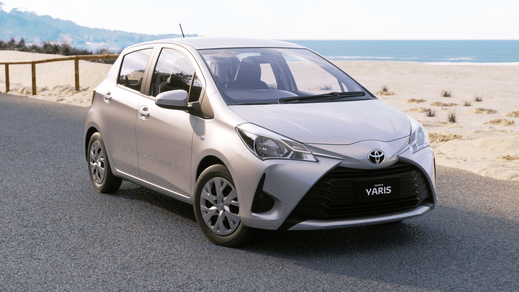 Designed to be big on the inside and small on the outside, the Yaris is comfortable and equipped with a range of value-added features. 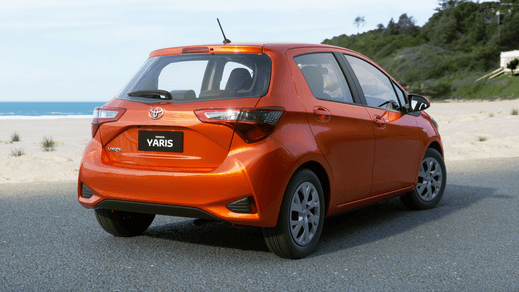 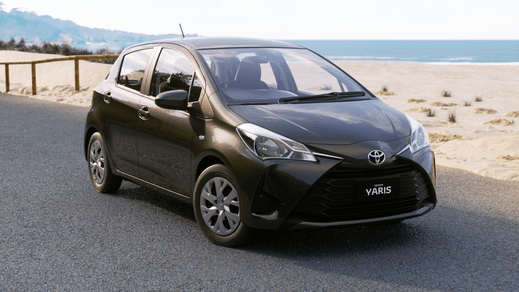 Here at Canberra Toyota, we understand that purchasing a Yaris is a big decision. 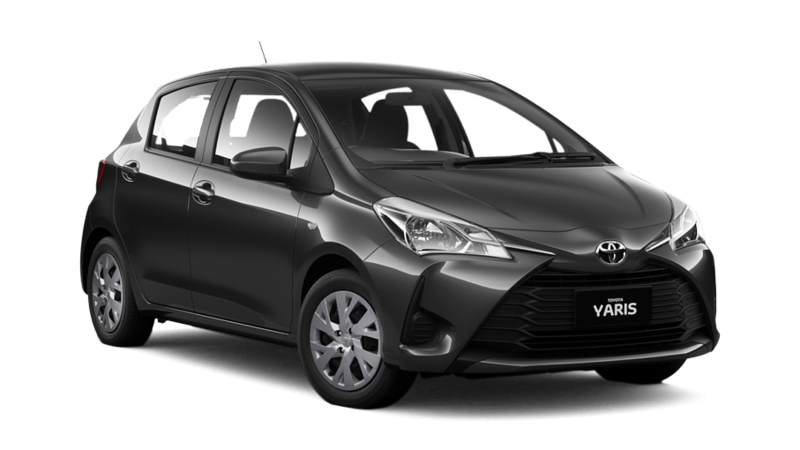 That's why buying a Yaris from Canberra Toyota will make you feel comfortable and equipped for a truly sophisticated driving experience.